This is such a unique and beautiful look that will have everyone wondering where you found it! 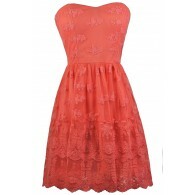 The Every Rose Strapless Dimensional Rosette Dress is fully lined. It is made of a mesh fabric with 3-dimensional rosettes on it. It has a strapless neckline, empire waist, and an A-line skirt. A matching fabric sash wraps around the waist and can be tied into a bow. An exposed back zipper completes this dress. 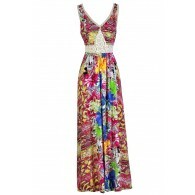 The Every Rose Strapless Dimensional Rosette Dress would be perfect for any upcoming party or get-together. The Ivory version is perfect for brides to wear to a rehearsal dinner or bridal shower. 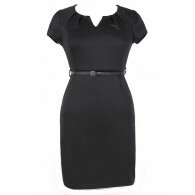 Pair this dress with pumps or strappy heels and you're ready to go! Details: Fully lined. Exposed back zipper. 70% silk, 30% polyester. Lining: 100% polyester. Hand wash cold water separately. Color will bleed. No bleach. Hang to dry. Small measurements: Length from top of bust to hemline: 28". Bust: 32". 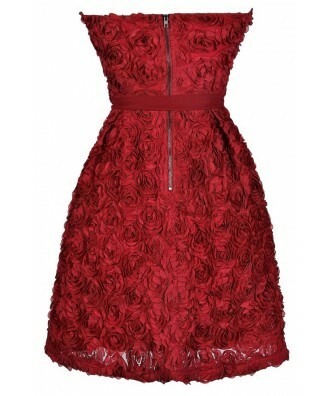 You have added Every Rose Strapless Dimensional Rosette Dress in Burgundy into Wishlist. 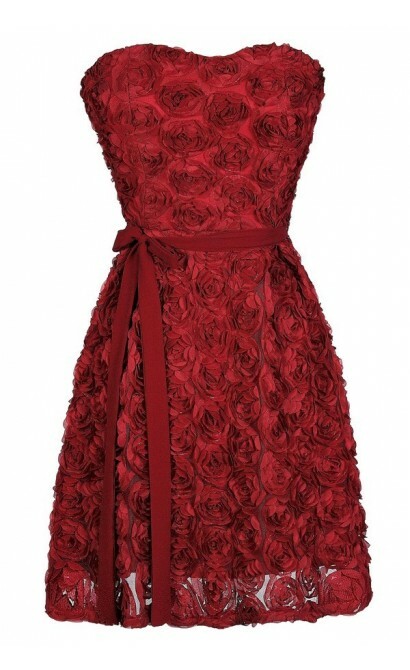 You have added Every Rose Strapless Dimensional Rosette Dress in Burgundy for Stock Notification. 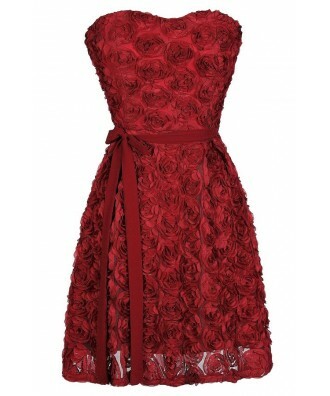 You have set Every Rose Strapless Dimensional Rosette Dress in Burgundy as a loved product. 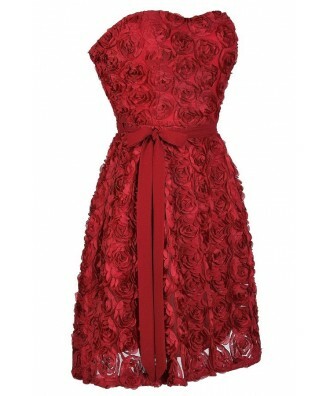 You have removed Every Rose Strapless Dimensional Rosette Dress in Burgundy as a loved product.